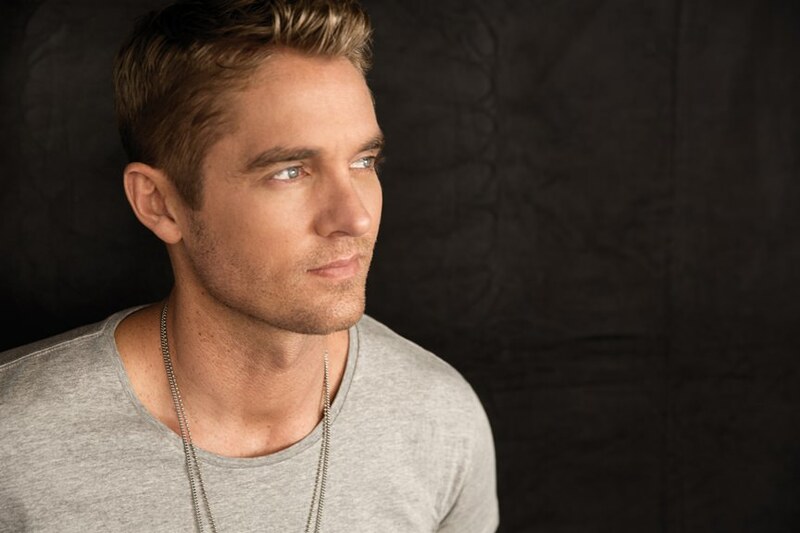 Brett Young is one of country music’s fastest rising stars, rapidly gaining fans and acclaim with his honest lyrics and poignant blend of contemporary pop and modern country music. Said to be “destined for mass appeal” by Rolling Stone Country, Young released his Gold-certified, self-titled, debut album in February of 2017, which included the hit single “Like I Loved You,” as well as his back-to-back No. 1 hits, and Platinum-certified tracks, “Sleep Without You” and “In Case You Didn’t Know,” the latter having now reached the 2X-Platinum sales mark. Young recently wrapped his first headlining run, the Caliville Tour, which sold out all 17 dates, and is currently touring as direct support on Thomas Rhett’s Life Changes Tour. The concert is sponsored by the Iowa State University Student Union Board (SUB), a student-run programming board that organizes cultural, recreational, educational, social, and entertainment activities and events throughout the academic year, and the College of Agriculture and Life Sciences (CALS) Student Council, the unifying body between the students of the CALS and the senior administration of that College, as part of their annual CALS Week celebration. TICKETING NOTES: All sales are final | A 3% processing fee is applied to online purchases | All tickets are subject to a non-refundable $2 MidwesTIX service fee | Each and every ISU student ticket will require a valid, unique ISU student ID at the door to avoid an upcharge to the public price. | General admission concert, but fixed seating is available within the facility.